SAN JOSE, Calif. - Feb. 26, 2018 - PRLog -- OpsVeda, the leading provider of Operational Intelligence SaaS solutions, today announced that it has achieved the Service Organization Control (SOC) 2 Type I certification as of 18-Jan-2018. The certification provides independent confirmation that OpsVeda's controls are in compliance with the American Institute of Certified Public Accountants' (AICPA) Trust Services Principles and Criteria for Security, Availability and Confidentiality. 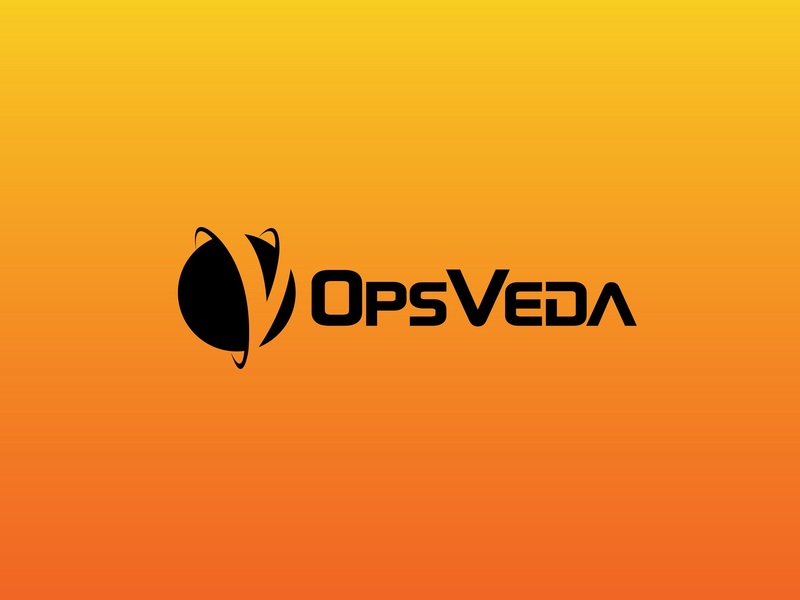 Through real-time analysis of diverse data streams from across the extended supply chain, the OpsVeda platform helps customers recapture a portion of the typical 10-20% of revenue and margins lost due to out of stocks, chargebacks, expedites, missed shipments, inventory obsolescence and other operational hurdles. The SOC 2 Type I certification provides independent validation about the security and availability of the analytical platform, associated infrastructure and processes. "Information security and compliance are on everybody's mind. It is of particular concern for our large enterprise customers given their size, complexity and the number of geographies they span. Our customers use our platform for actionable visibility and insights into their supply chain operations. We earn their trust because of the lengths we go to ensure safety of their data, and availability of our platform," said Dinesh Somani, Vice President of Cloud and Security at OpsVeda. 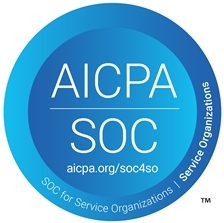 He added, "SOC 2 certification requires meeting the highest standards in information access and controls. It helps our customers remain confident about the security, privacy and confidentiality of their data and investments." "Customers trust us with extremely sensitive data. At OpsVeda, we have always put information security and governance before anything else," said Sanjiv Gupta, CEO of OpsVeda. He added, "For our customers this certification is another illustration of our commitment to securing their data. The SOC 2 certification assures them and their auditors that we have the right controls in place. It is a reinforcement of our ongoing commitment to serve customers with TRUST and CONFIDENCE." 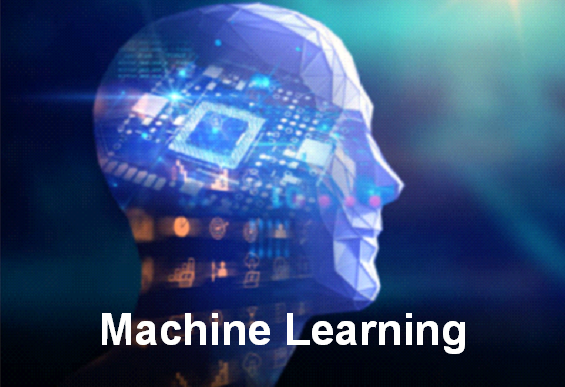 OpsVeda is an enterprise software company bringing to market a real-time operational intelligence platform with patented data hub technology and an AI powered Opportunity Framework. Focused on Operations and Supply Chain, the powerful insight-to-action solution delivers predictive visibility into opportunities, risks, and process exceptions to business users across order fulfillment, supply, manufacturing, logistics, inventory, and retail functions. 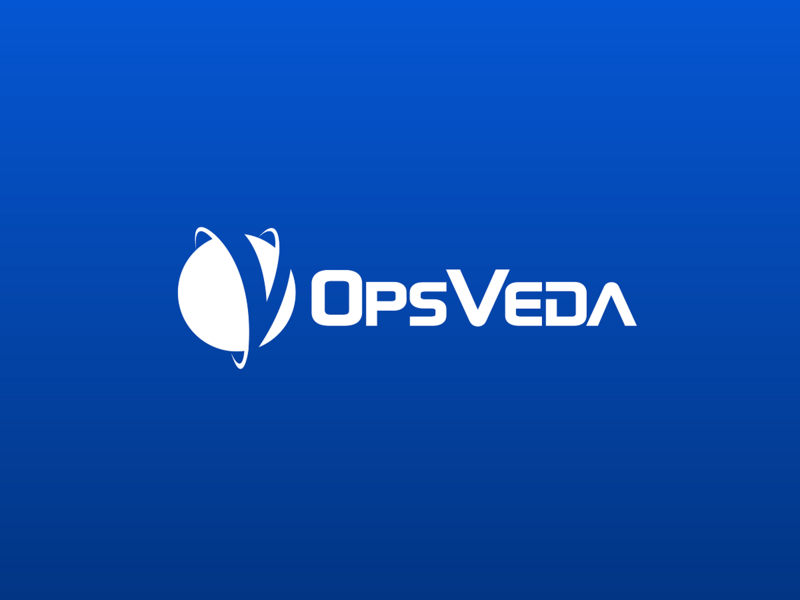 OpsVeda customers span the consumer-packaged goods, food and beverage, fashion and retail, pharmaceuticals, manufacturing, and high-tech industries.